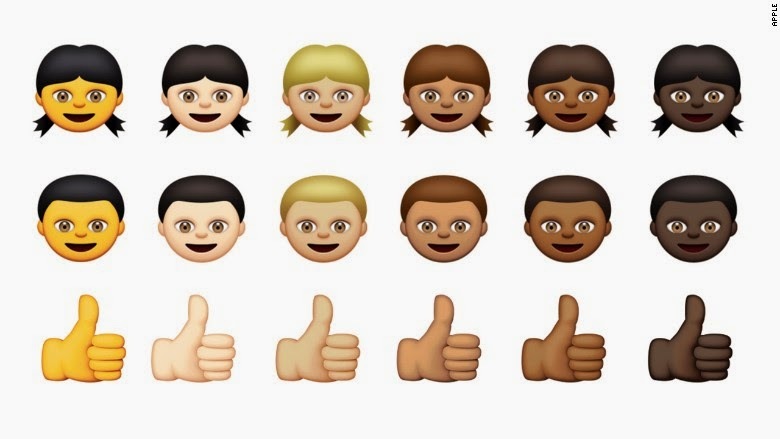 In the new versions of Apple’s AAPL 2.71% iOS and OS X operating systems, the available emoji will include a wider range of skin colors. 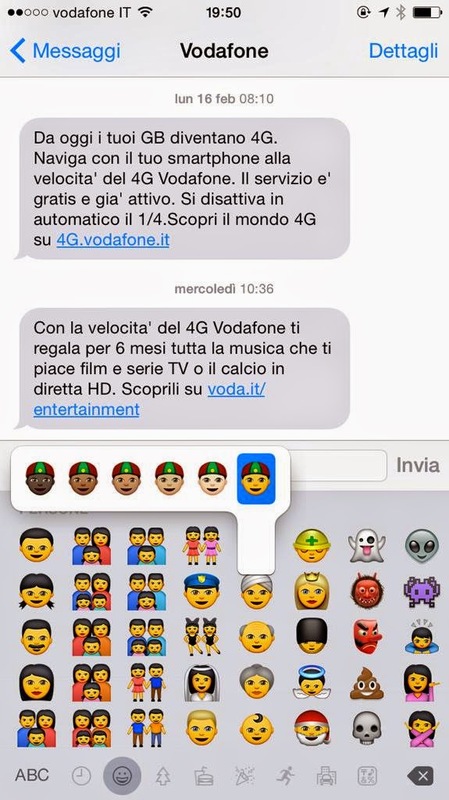 In order to access the new skin tones, you’ll select an emoji, then hold and tap your preferred appearance. "Apple supports and cares deeply about diversity, and is working with The Unicode Consortium to update the standard so that it better represents diversity for all of us," an Apple spokeswoman Said.